The Swedish government is looking into whether loot boxes constitute gambling. 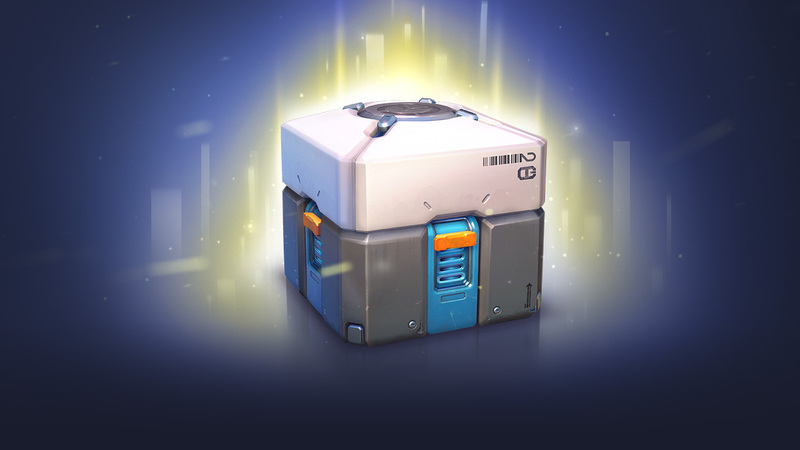 Sweden is another European country looking into how to best classify loot boxes in video games, after Belgium kicked off an investigation last year. Ardalan Shekarabi, the Swedish minster of civil affairs, said that he’s going to ask the authorities to take a closer look at loot boxes and see if there’s need for the current legislation to be updated. “We are working to regain control of the gaming market as soon as possible and ensure that Swedish consumer protection rules apply to all actors involved in gaming,” said Shekarabi (via P3 News). The goal is to have a new legislation ready by January 2019, and Shekarabi isn’t quite ready to exclude loot boxes from gambling just yet. “I would like to start by asking our authorities and experts to look at this. Obviously, there are many people stuck in a game abuse and also end up in this kind of gambling and lose money on it,” he added. The fact that you don’t win anything with a real-world value in video game loot boxes is the reason why they don’t automatically fall under gambling in most countries, and it’s why they’re excluded from Swedish gambling laws. If the investigation does indeed find enough similarities – which many argue there are – the law will be updated to include them.